A spate of cancelled deals has raised questions about whether Chinese buyers are having trouble getting money out of the country. Though the People’s Republic has tightened controls, officials can waive them. But circumventing rules takes time – putting bidders at a disadvantage. 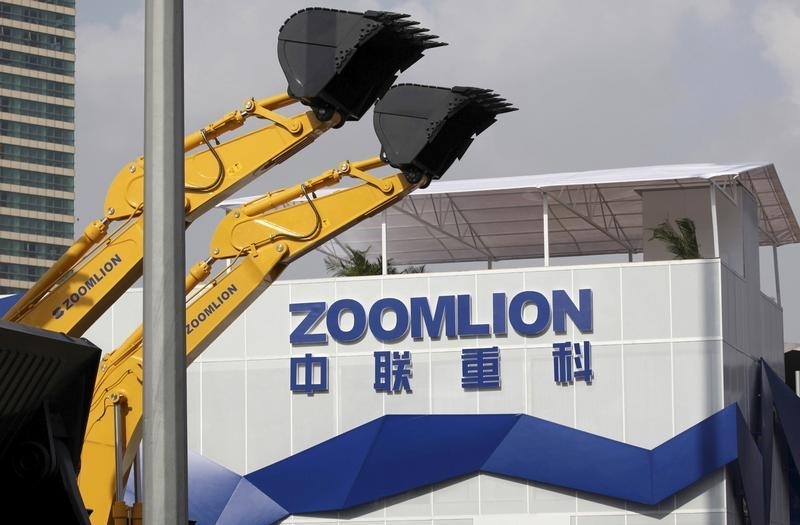 China's State Administration of Foreign Exchange (SAFE) on June 1 denied that Zoomlion's bid for Terex had foundered because Zoomlion could not obtain the financing to complete the transaction. SAFE said the Chinese machinery maker did not have to clear foreign currency hurdles, adding that in recent years authorities had significantly streamlined the approval process to enable Chinese companies expanding overseas to transfer funds into foreign currency. The country's foreign exchange reserves ticked up to $3.22 trillion in April as currency controls began to bite. SAFE has been more strictly enforcing currency rules in China and has introduced new hurdles for companies trying to transfer money overseas. Partly as a result, the yuan fell to sixth place in April among the most-used currencies for global payment by value, Global transaction giant SWIFT said on May 26.